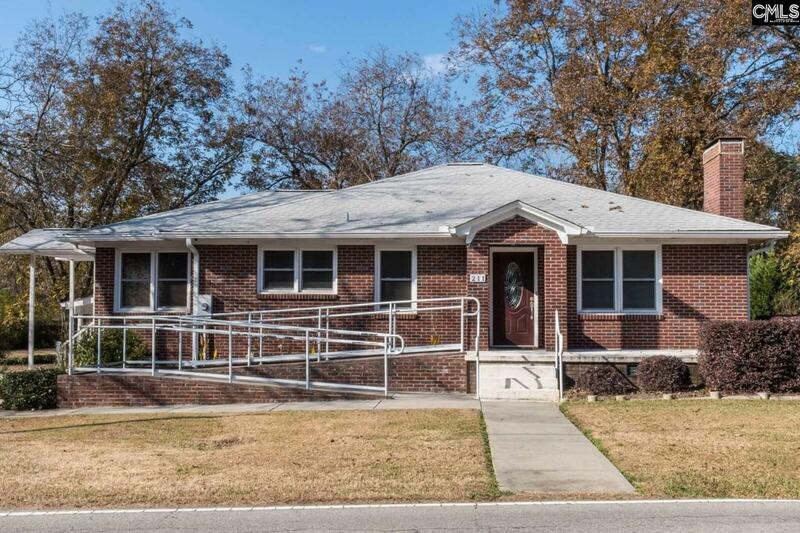 The possibilities are endless with this commercial property located in a prime location in the heart of Chapin. There are two separate buildings on this property with a total combined SF of 3,000. 211 E. Boundary has a waiting room, meeting room, kitchen & 3 offices, great storage and a porch. 209 is currently being used as a Chapel. There is a very large meeting room, kitchen, media room, equipment room/workshop, storage room and a large area of covered patio area. Both buildings are fully updated and ready for your new business to move in! Income generating property! Great Investment! Both 209 & 211 East Boundary are leased generating $2,750 per month income total. Listing courtesy of Exit Midlands Realty. Listing provided courtesy of Exit Midlands Realty. © 2019 Consolidated Multiple Listing Service, Inc. All rights reserved. IDX information is provided exclusively for consumers' personal, non-commercial use and may not be used for any purpose other than to identify prospective properties consumers may be interested in purchasing. Information is deemed reliable but is not guaranteed accurate by the MLS or EXIT Real Estate Consultants. Data last updated: 2019-04-20T09:39:56.24.